Before making his directorial debut on the 2010 film I Hate Love Storys, he worked as an assistant director on several films, including Paheli and Kal Ho Naa Ho. He acted in a 2009 short film titled "Unnoticed Love." He was born and raised in West Mumbai, India. His uncle, Manish Malhotra, had an acclaimed career as a fashion designer. 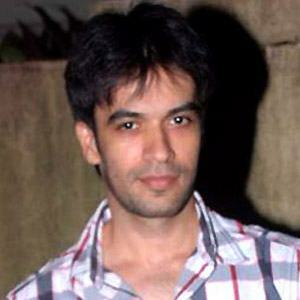 His first film, I Hate Love Storys, was produced by Karan Johar.